For many decades, the healthcare industry as a whole was able to maintain status quo. In the last decade alone, however, it’s experienced a great deal of disruption. From self-service healthcare and patient self-advocacy to predictive analytics and big data, the industry is changing. From small clinics to large healthcare organizations, businesses within this industry must change with it. In predictive analytics, historical datasets are compiled and analyzed for patterns. Once patterns are found, this analytic data is used to make predictions on future outcomes. 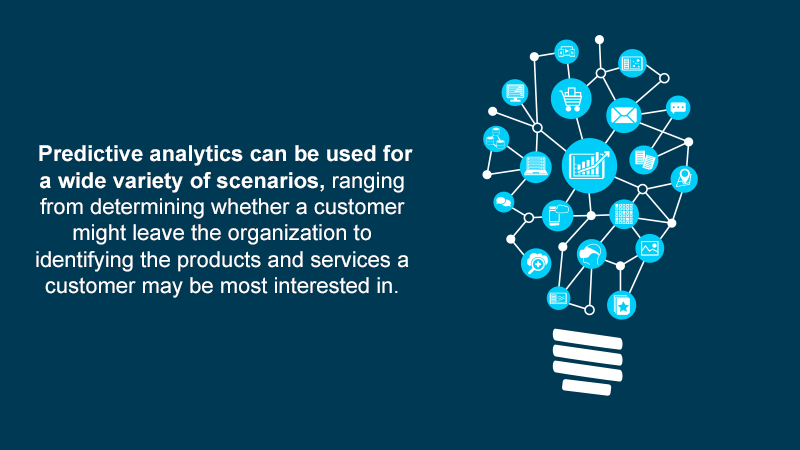 Predictive analytics can be used for a wide variety of scenarios, ranging from determining whether a customer might leave the organization to identifying the products and services a customer may be most interested in. Predictive analytics has existed for as long as data has existed, but it isn’t up until recently that the raw, computational power necessary for making accurate guesses was available. Organizations now collect more data than ever before and can use this data to make surprisingly accurate predictions. What Will Disrupt Healthcare in 2018? Patient-generated data can now be analyzed to diagnose a multitude of issues. As patients are continually becoming stronger advocates for their health, organizations are going to see an increase in self-service healthcare. Patients are going to be pursuing their own diagnosis and are going to be identifying their symptoms. Patients are also going to be studying their billing and their medical costs more intently. In the past, it wasn’t always necessary for healthcare organizations to be proactive about transparency. Though patients have always had the right to their own healthcare data (and the agency to make their own decisions), it wasn’t always a priority that patients understand every step of the process. In the new medical landscape, patients are going to begin to demand to be equal partners in their health decisions. To compete with these new, disruptive technologies, healthcare clinics are going to need to take steps towards creating a more patient-friendly system. Collecting data is only one small part of this; clinics will also need to be able to reliably analyze and protect this data, both regarding confidentiality and security. As patients become more knowledgeable and forceful about their rights as a consumer, healthcare professionals are going to need to be more customer-centric and patient-focused. This may create a radical shift in many business processes and business operations, especially in terms of customer acquisition and retention. 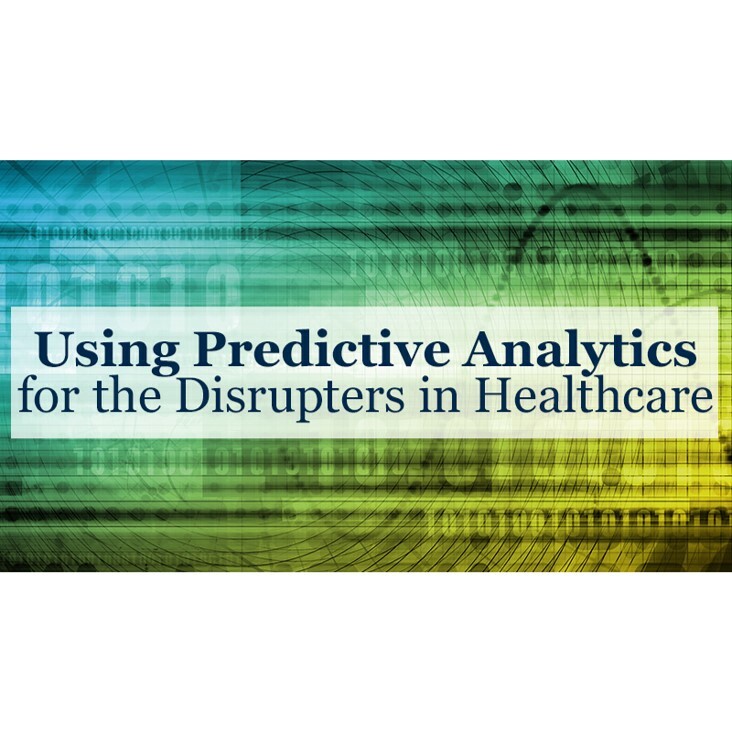 Healthcare organizations are in for some significant and immediate change as the industry is in the process of being disrupted by new, advanced data technologies. At Starr & Associates, we can help. Contact us today to find out more about the disruption that could be headed for your business.